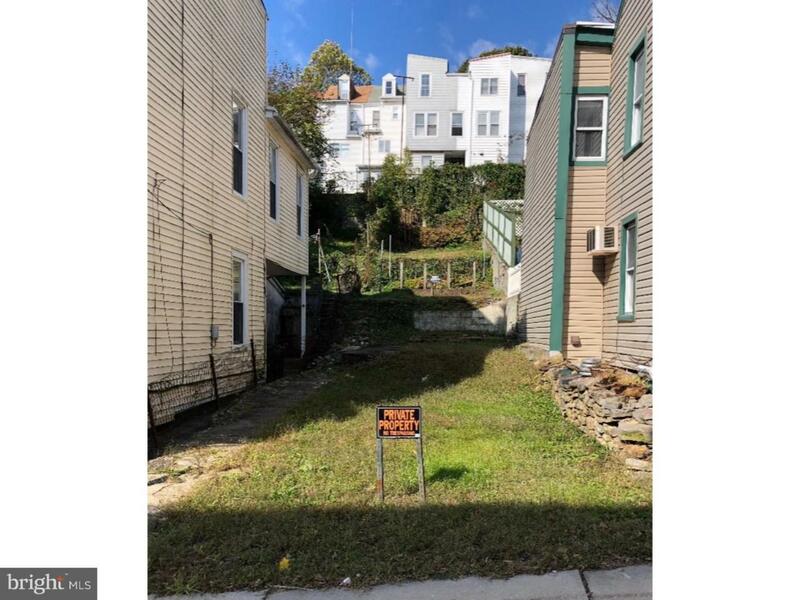 Vacant improved lot in Pottsville, house was removed in 2008 and foundation filled in. Close to Hospitals. Great for extra yard space, put up a garage, plant a garden, put up privacy fencing and build a pond and just have a beautiful retreat. Lots of possibilities.